As maritime users increase their data consumption with the connect anywhere at any time culture, vessel network security is becoming ever more important as ships face a wider threat of cyber-attack and viruses. 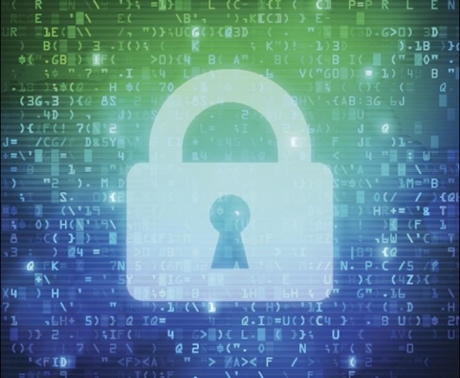 In addition, as maritime companies automate more and more processes, security gaps also increase, begging the question, what can be done to mitigate cyber risk? One of the most important challenges facing the IT teams in maritime industry today is breaches in system security resulting in the loss of sensitive data, precious time and company financial resources. 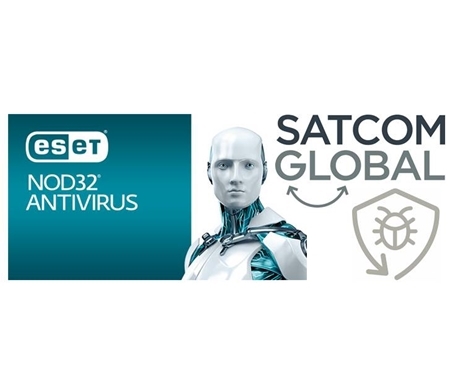 To help minimise the risks, Satcom Global can recommend the latest best practices and technologies used to reduce the risks of a cyber security breach, including software such as Anti-Virus and Malware to ensure security measures reflect the sophistication of the latest threats. Contact JustAsk@satcomglobal.com today if you have any questions or queries on maritime cyber security.